How Far is Ittina Veeru? 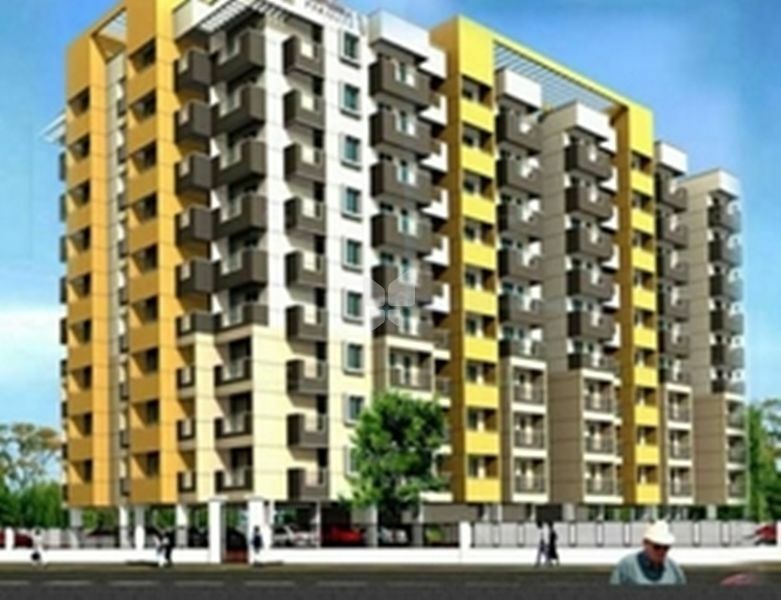 Ittina Veeru is one of the popular residential developments in Kaikondrahalli, neighborhood of Bangalore. It is among the completed projects of its Builder. It has lavish yet thoughtfully designed residences. From being a one project company with a capital investment of Rs. 10,000 - Ittina has come a long way. Established about 20 years ago, Ittina rapidly began to carve its niche in property development offering a wide range of quality housing to the Bangalore urban middle class. Delivering 27 projects to 4515 happy customers, Ittina stands today for being one the most respected developer in Bangalore. Without compromising on quality, location or space we have completed over 4.5 million square feet of space, 1 million square feet under construction and over 1.5 million square feet of planned future projects. Our affordable projects are located in some premium areas like Marathahalli, Whitefield, Outer Ring Road, Koramangala, Sarjapur Road and Electronic City. Our Unique Selling Point is the combination of Location, Affordability and Variety and it has led us onto becoming very trusted among customers.